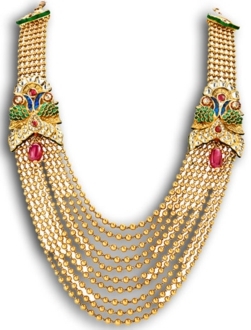 Gold jewellery has always been purchased by people everywhere, and will continue to be in high demand in the market. Gold is one of the most attractive precious metals all over the globe. Psychology - Gold has been associated with royalty, luxury, success and prestige. It is considered to be auspicious in various cultures. It is often associated with victory and triumph. Gold holds a sacred space in India as it is used in various customs and traditions.